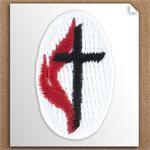 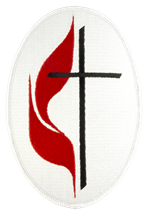 Beautifully embroidered patch with the United Methodist Mens and Cross and Flame logo. 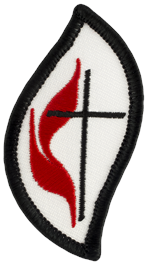 Dimensions: 2.5" tall X 2.1" wide. 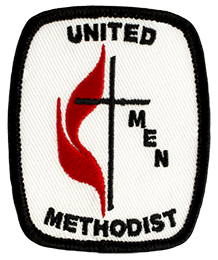 United Methodist Church 3" Patch. 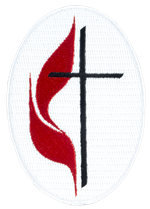 Dimensions 3" tall X 2" wide.